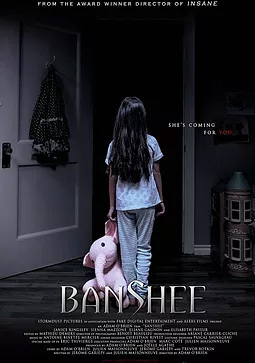 I was a sponsor of a local horror film fest here in Thunder Bay Ontario in October. The film fest had films from all over the world submitted, and they played some trailers and some short films over the course of the event. I had a chance to interview the Festival Director Chris Borgo. 1) So how did the idea to do a horror festival come up? 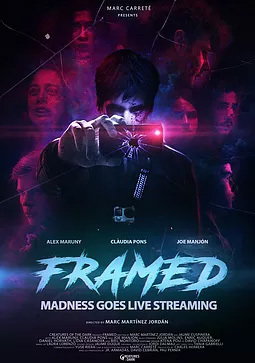 The idea for a horror festival came to me when I was travelling the circuit with one of my other films, and visiting different cities and how each festival differs from one another. 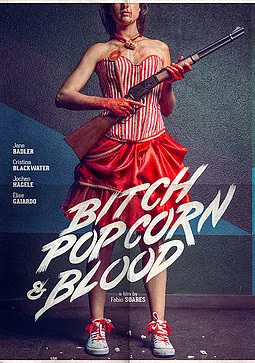 We had a couple of local screenings at our theatre here in town, and the attendance and crowd response was awesome. I pretty much knew at that time, Thunder Bay was ready for a horror themed film festival. 2) Was the planning process difficult? The Planning process is extremely time consuming and challenging. Gathering all of the information, and having to remember every last detail. It takes 1 year to plan and process a film festival. In fact, as soon as one is finished, we are already busy planning out next year’s festival. 3) How did you go about sourcing movies? Getting people to submit? There are several different film festival submission platforms, and one of the most popular, and in my opinion the best, is FilmFreeway. 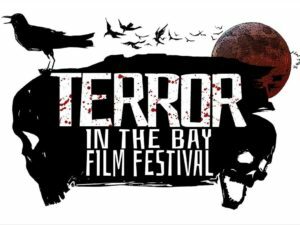 This is the submission platform we use, and Terror in the Bay Film Festival can be found on there. 4) Had you been to other film festivals? 5) How big is the whole Terror In The Bay team? The team started with a dozen people, and now we have grown to 15-20 people. 6) Do you plan to keep it growing? Yes, absolutely! I would like to keep the festival going for years to come! 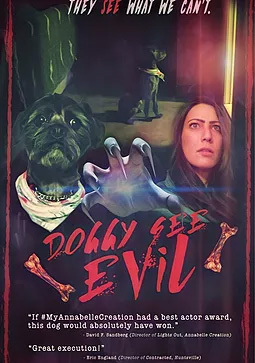 I love horror films, and everyone involved in this enjoys the horror genre and films in general. We plan on keeping this festival going for a very long time! 7) Any lofty future goals for the festival? We have a few different ideas and goals in mind, from bringing in guest speakers, to extending the amount of days, and allowing more films to be played for our audience. We would like our event to attract not only Thunder Bay locals, but people from different countries as well. 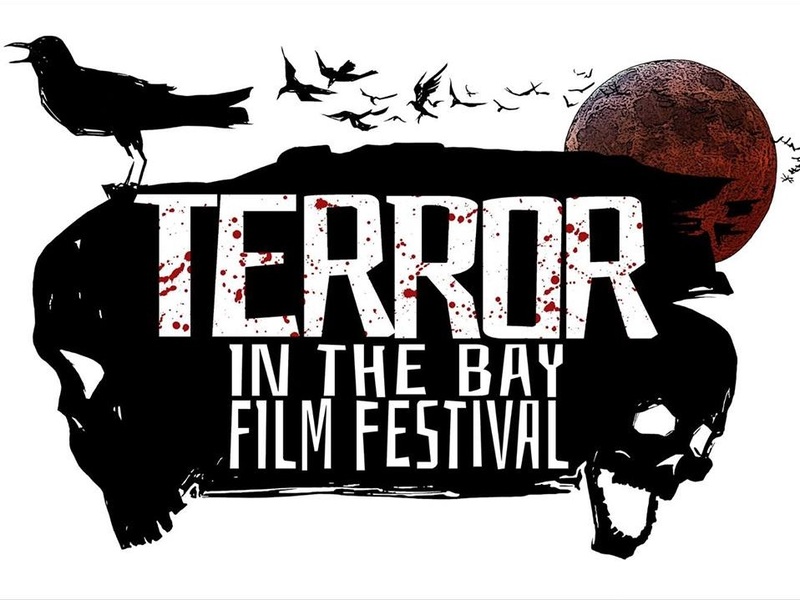 Big congrats to the Terror In The Bay crew for another successful year.